The workshop has made Ansel Adams’ of lots of kids. The museum redevelopment fund has been awarded £3.2 million from the Heritage Lottery Fund. The group will perform at Tayvallich Village Hall in aid of the Kilmartin Museum Redevelopment Fund. 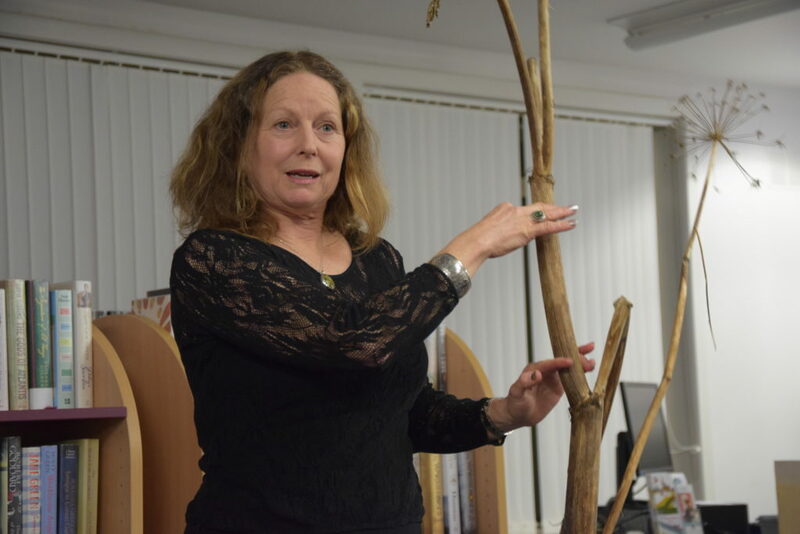 The event was supported by Blarbuie Roots project.